*Club Wyndham Access* is a new Wyndham ownership program that grants members more options, more flexibility, and more control. 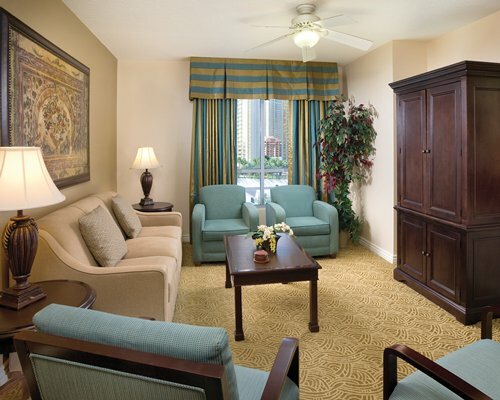 Offered currently only on a limited basis, Club Wyndham Access allows owners to enjoy Club Wyndham Plus benefits! Primarily, owners will find Advance Reservation Priority (ARP) to be an excellent benefit. ARP provides that members can request reservations at any one of their home resorts (40+ Wyndham resorts) 13-10 months prior to their desired check-in date. 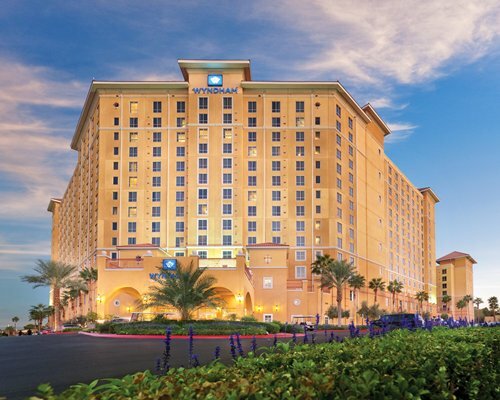 All resorts that are part of Club Wyndham Access are considered home resorts. Locations are subject to change, but currently include Las Vegas, Kissimmee, Sedona, Branson and more! For more information, visit www.wyndhamvacationresorts.com..